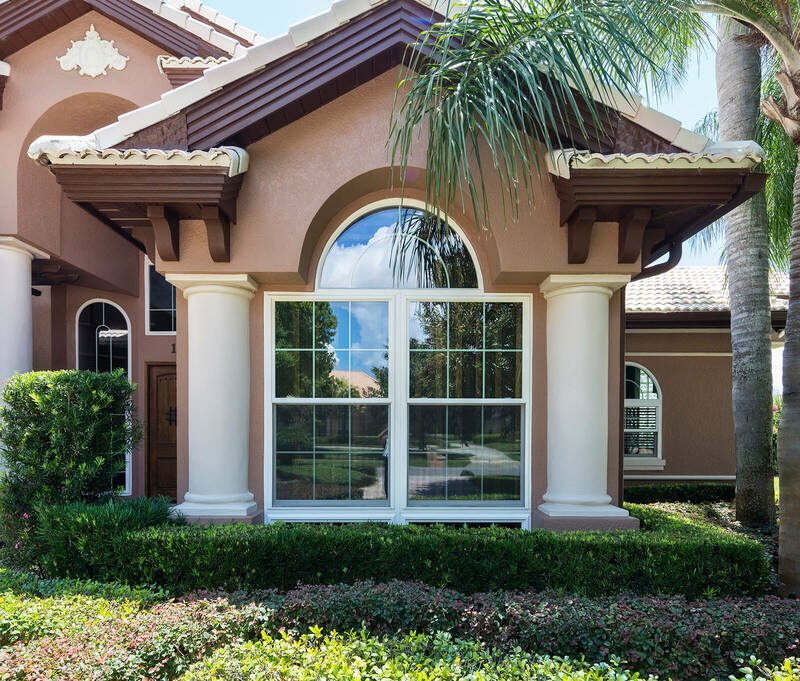 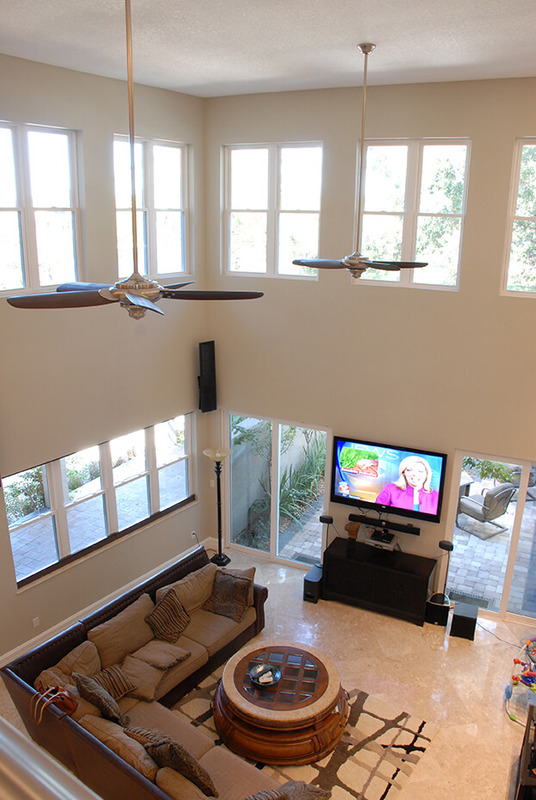 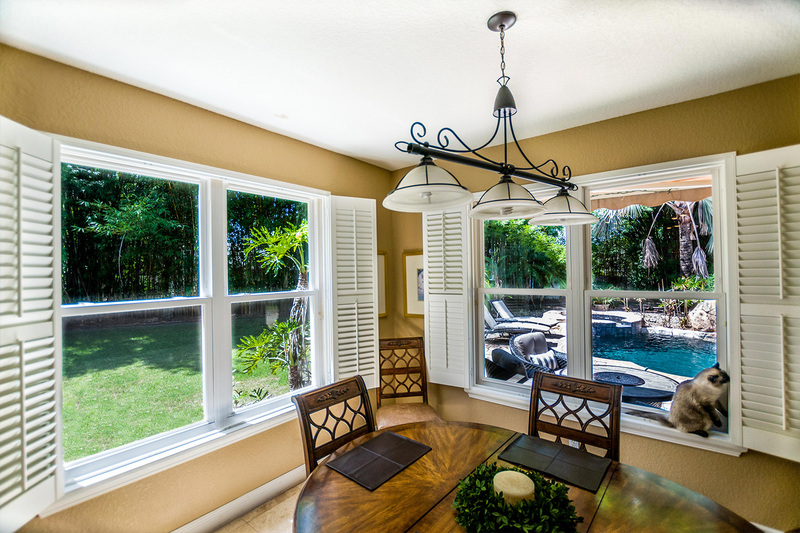 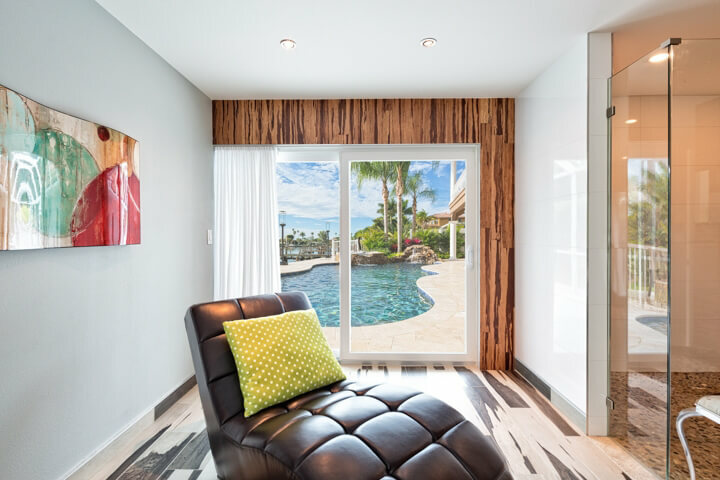 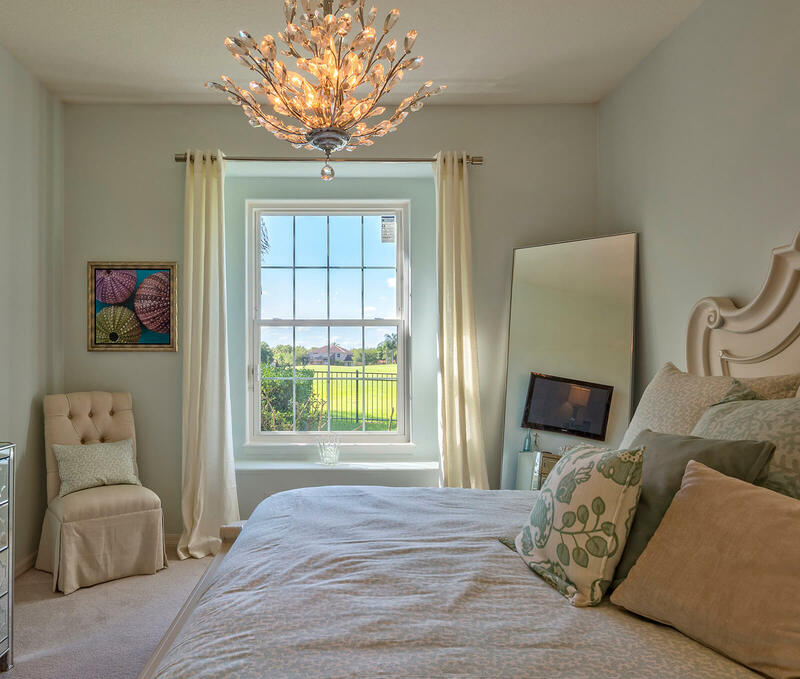 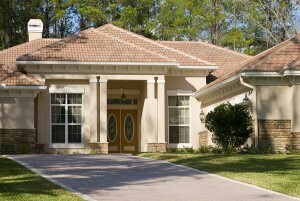 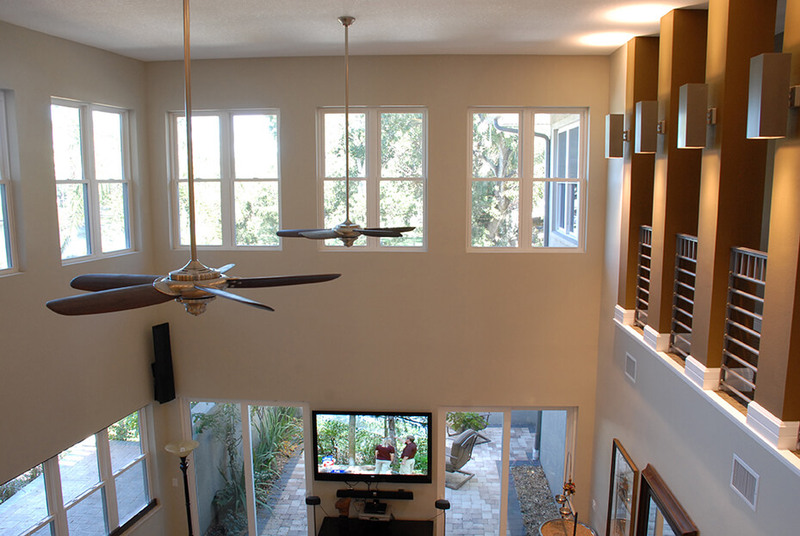 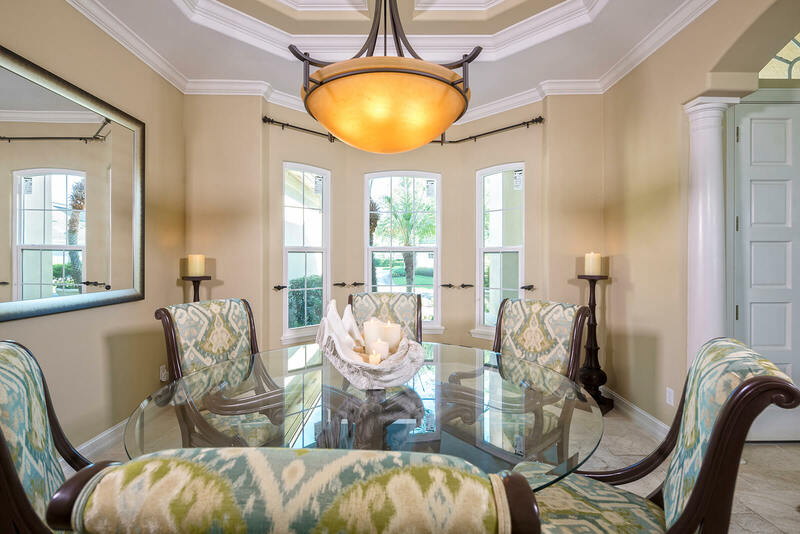 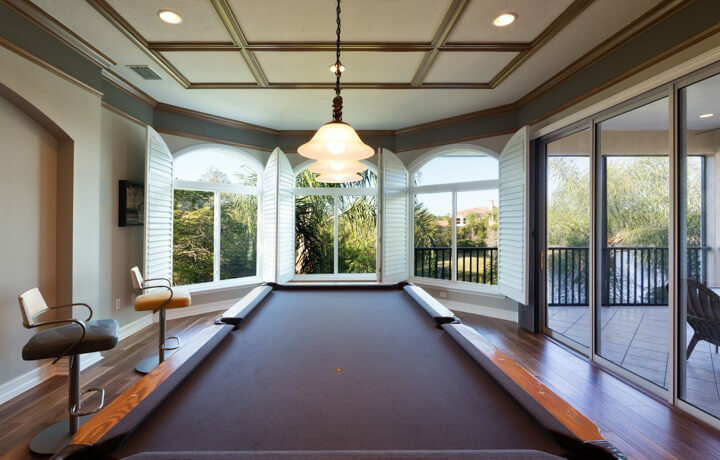 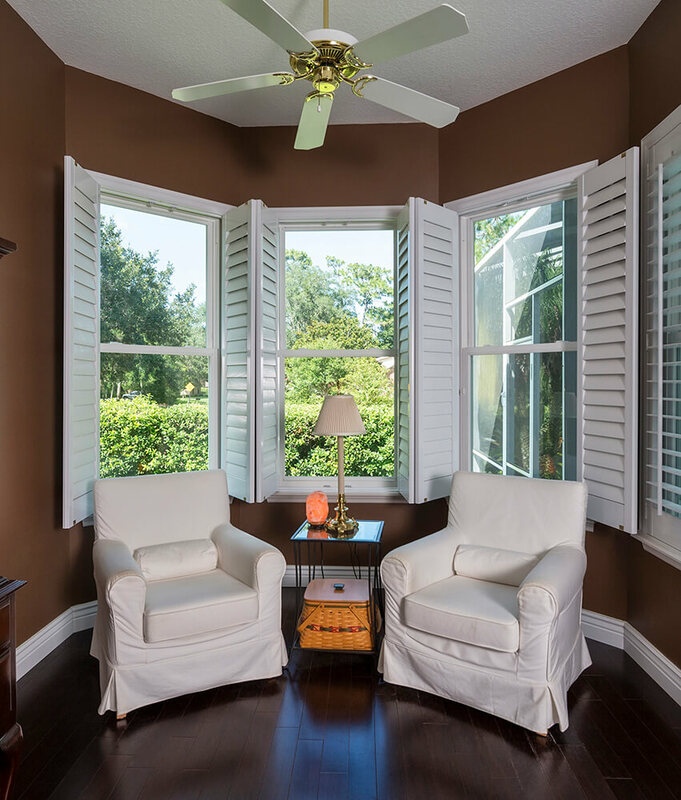 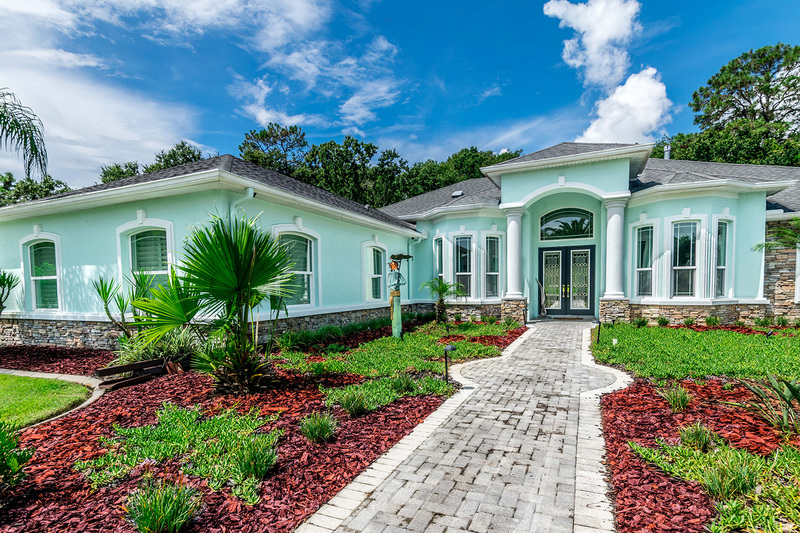 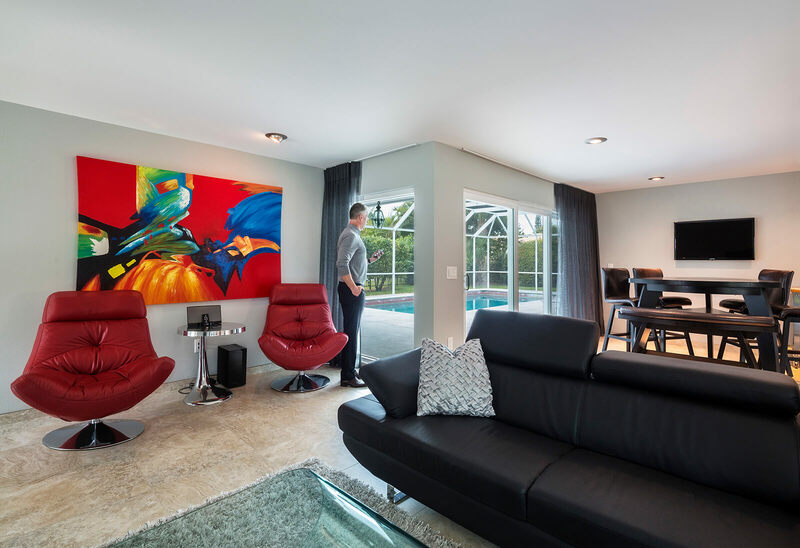 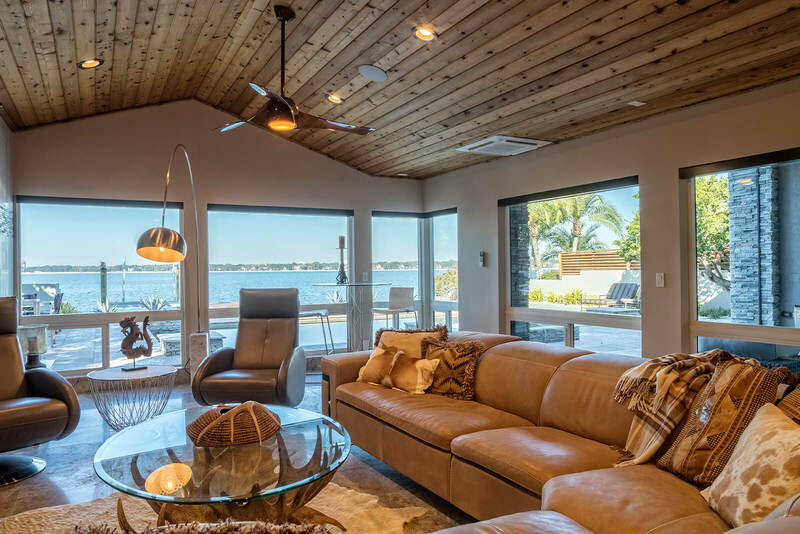 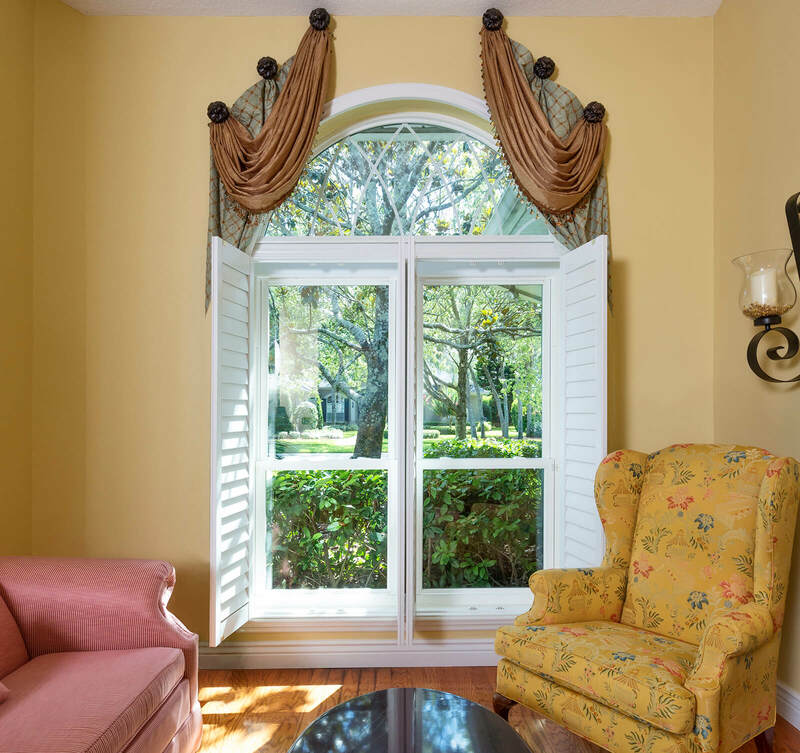 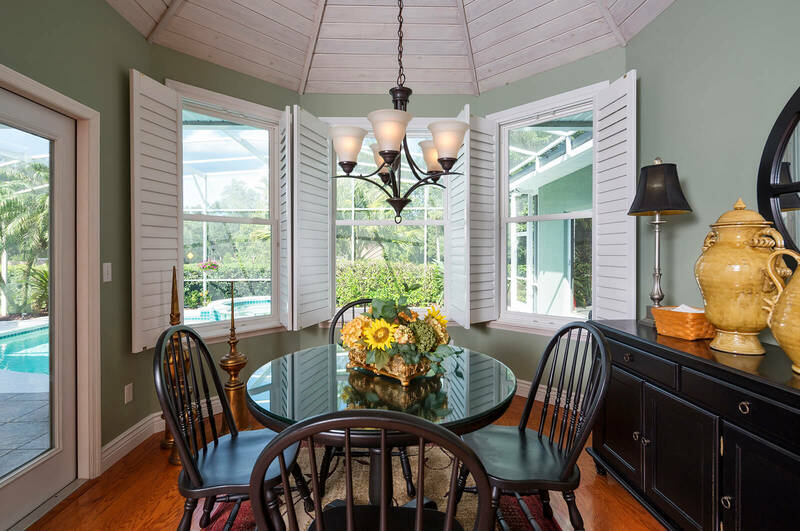 If you live in Tampa, impact windows can be an intelligent investment to make in your home. 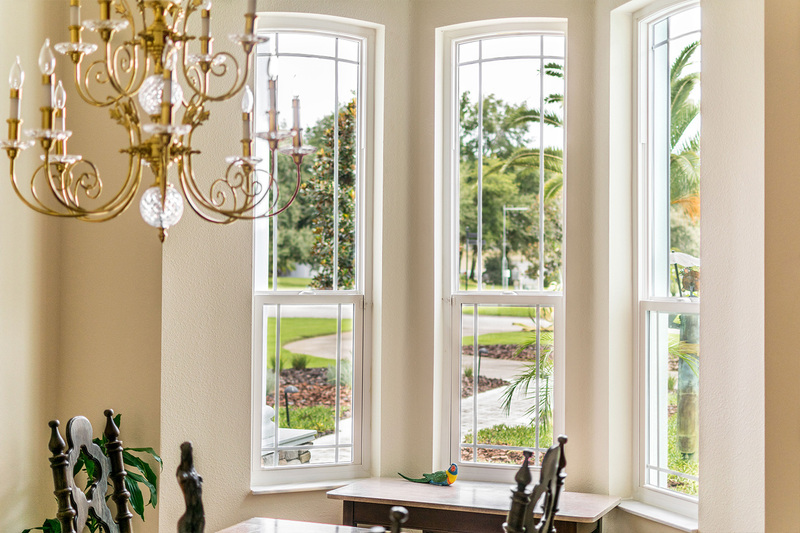 The iVantage impact window that we make at NewSouth is one of the strongest windows available in America. 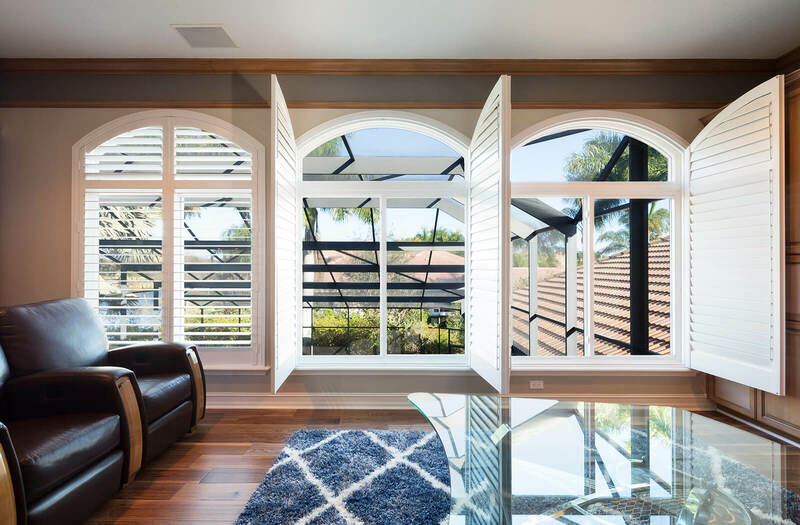 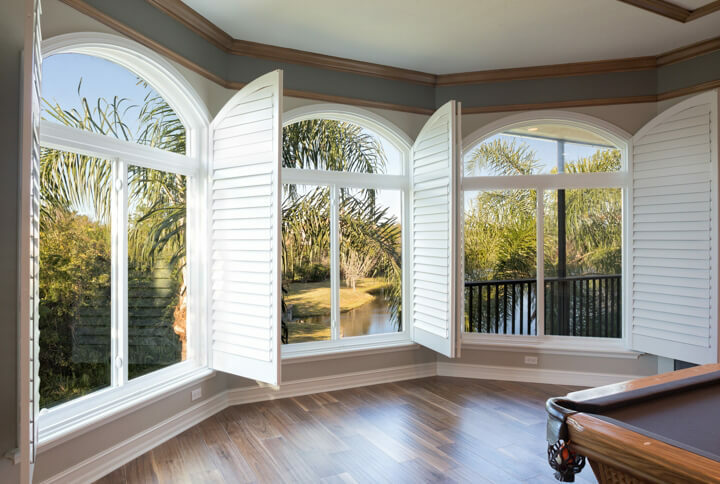 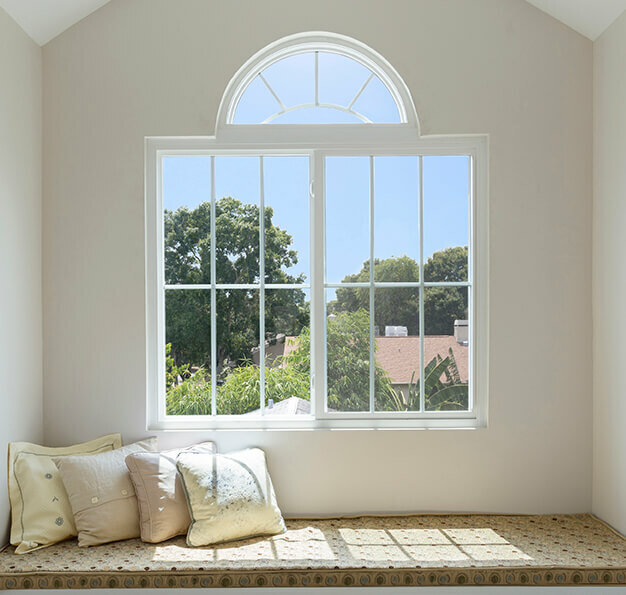 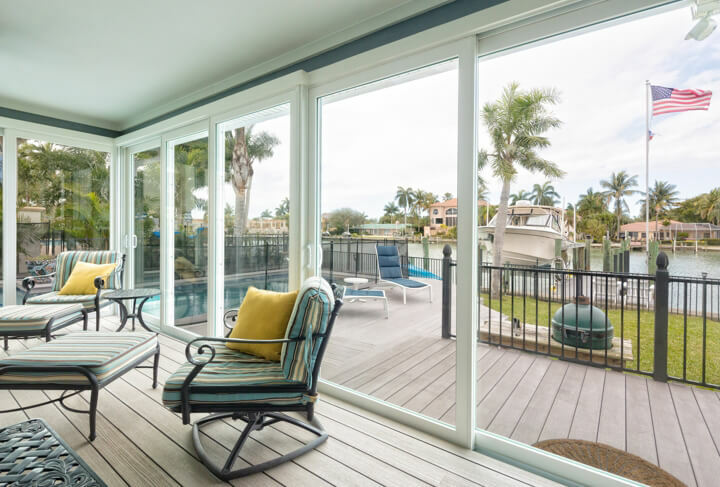 As impact windows go, iVantage windows from NewSouth offer unparalleled protection against hurricanes and other potentially dangerous weather conditions. 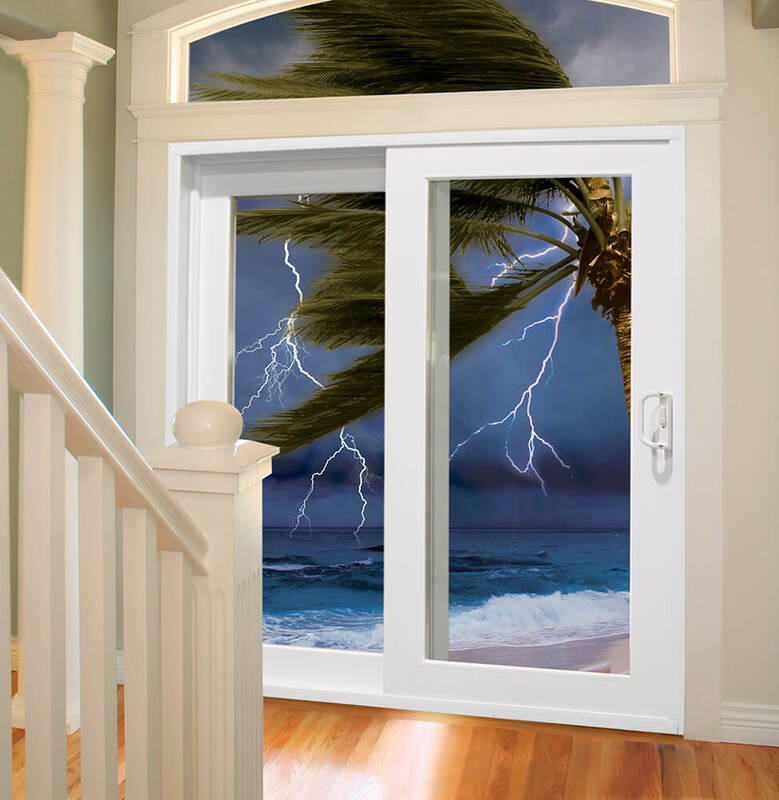 They can withstand winds of up to 200 miles per hour and flying debris. 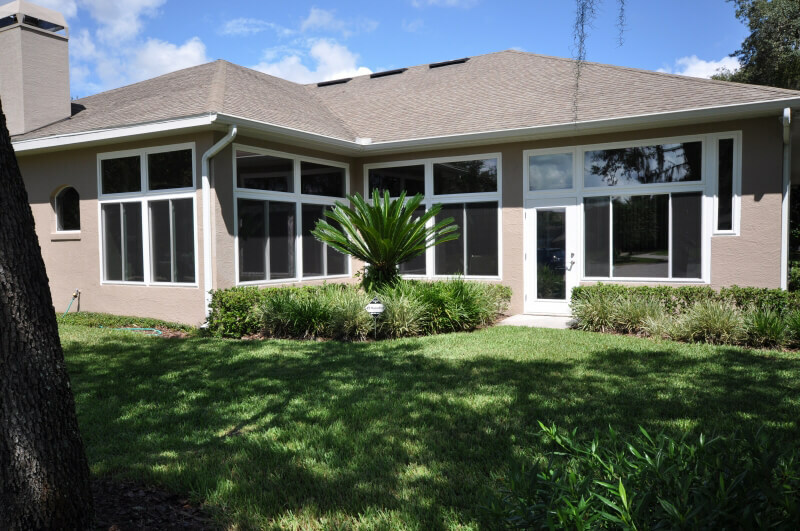 iVantage impact windows also bear the blue ENERGY STAR logo. 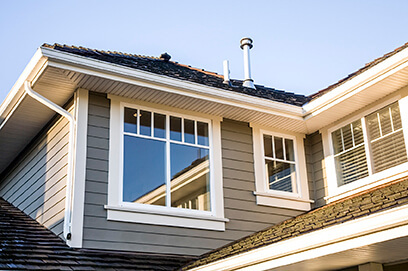 ENERGY STAR is a program of the federal government that assists consumers in identifying products (such as windows) that help cut down on energy use and save money. 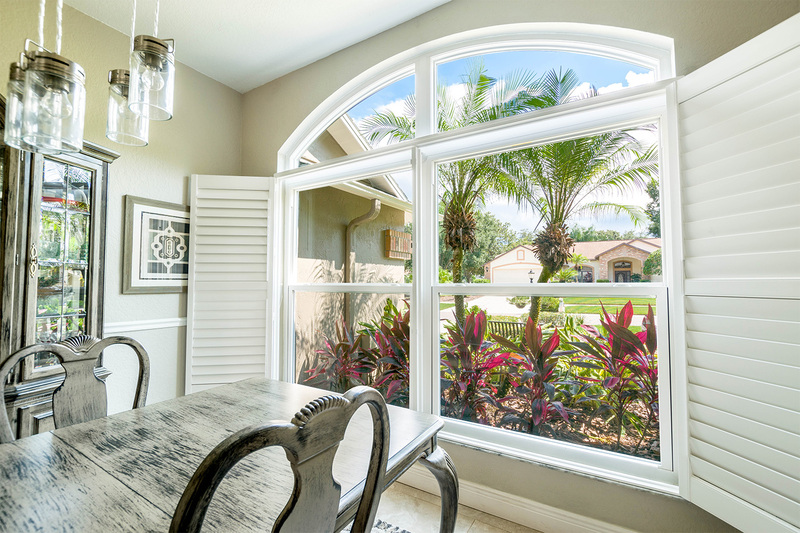 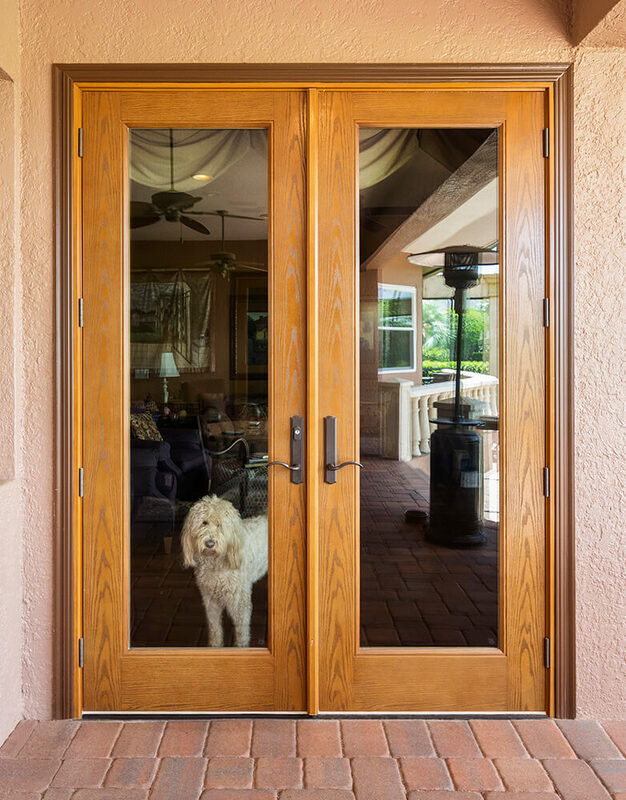 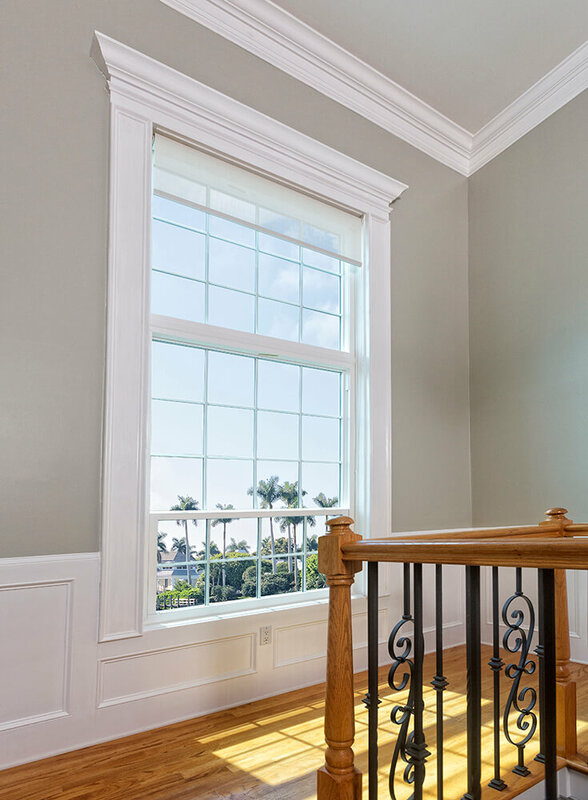 Our impact windows are also backed by a lifetime warranty that’s transferable to the next owner of your Tampa, FL home. 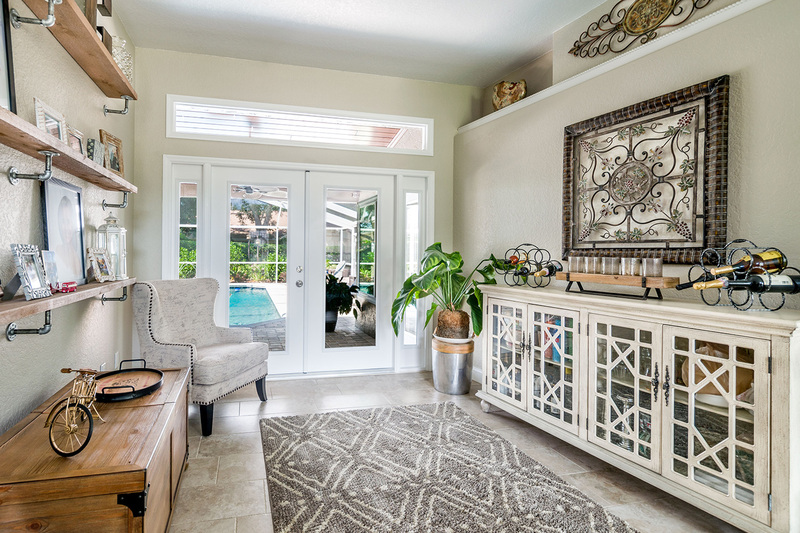 This is a great selling point for if and when that time comes and something that prospective buyers often inquire about. 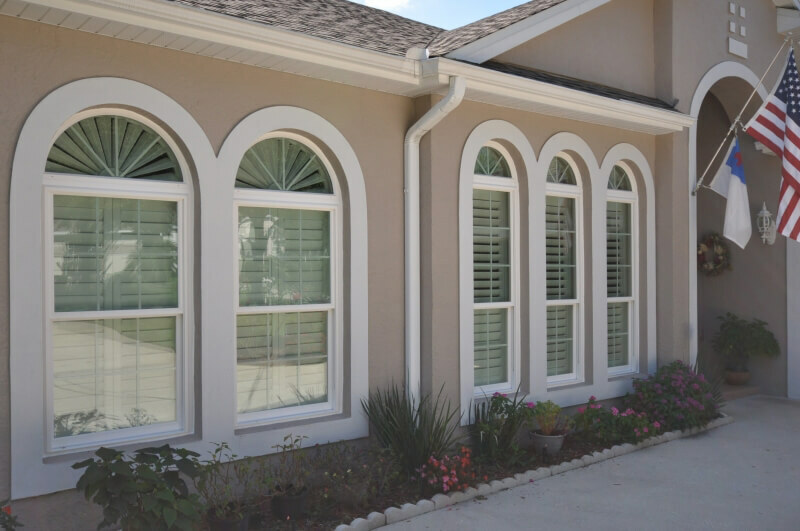 To learn more, contact NewSouth Window Solutions today. 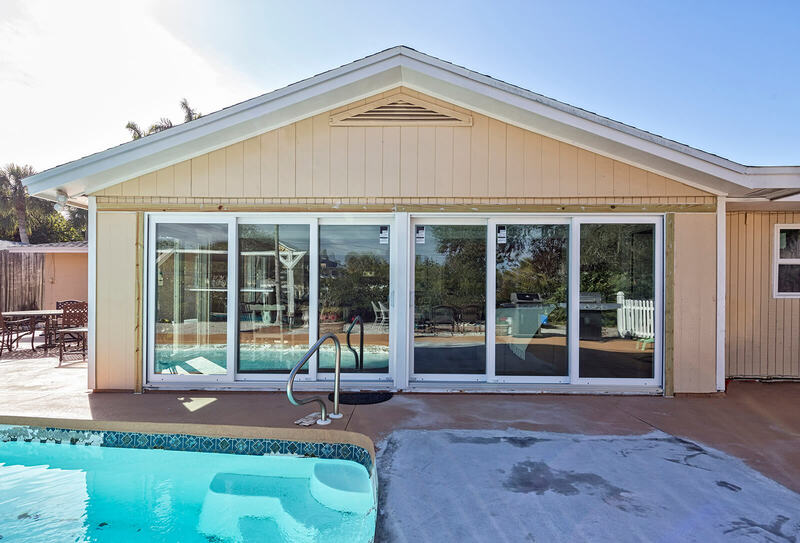 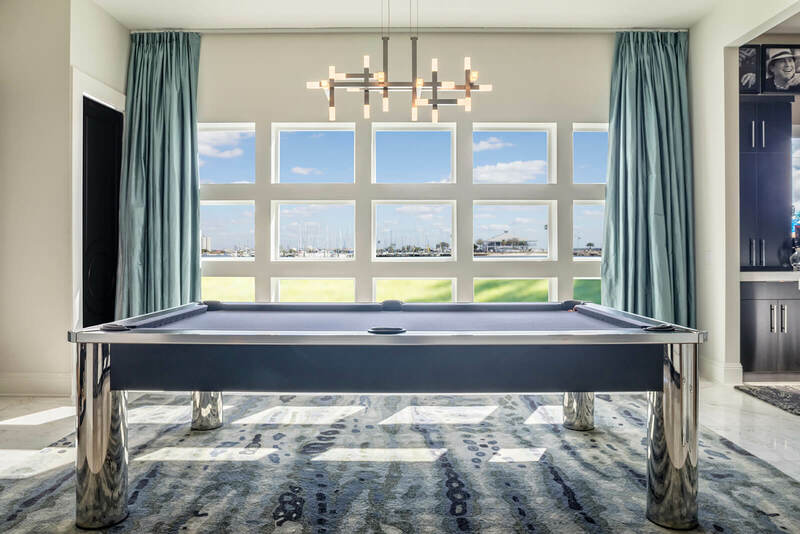 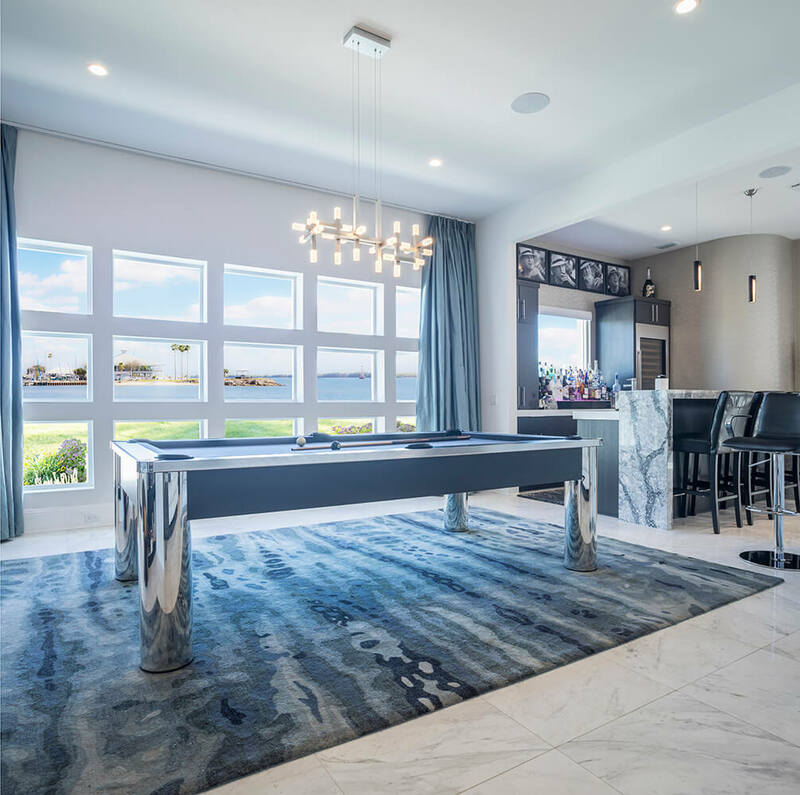 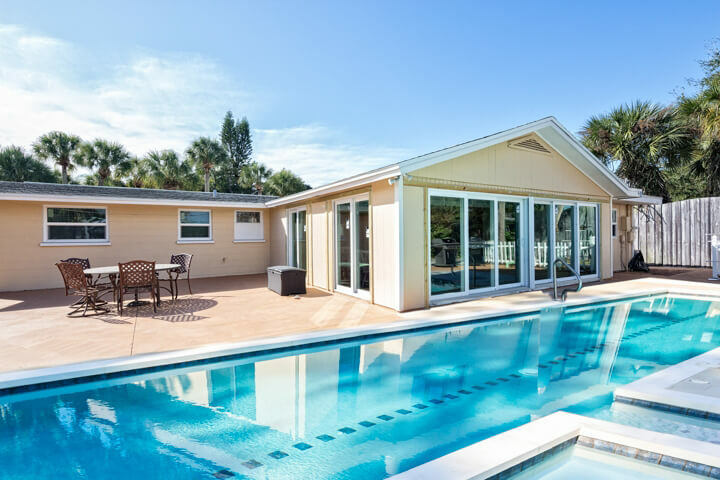 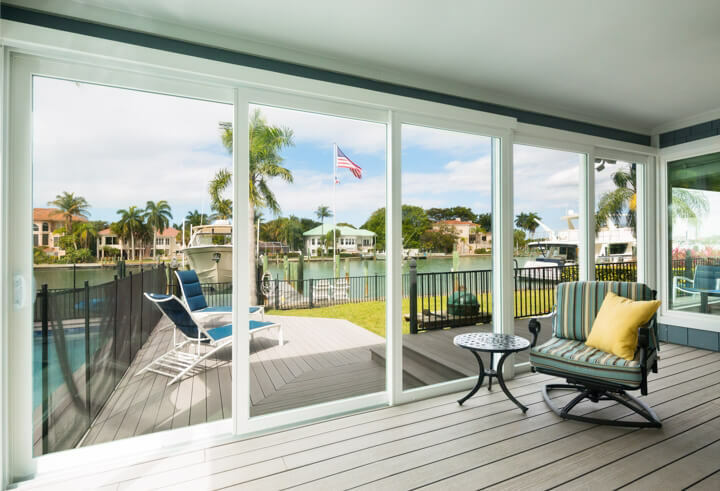 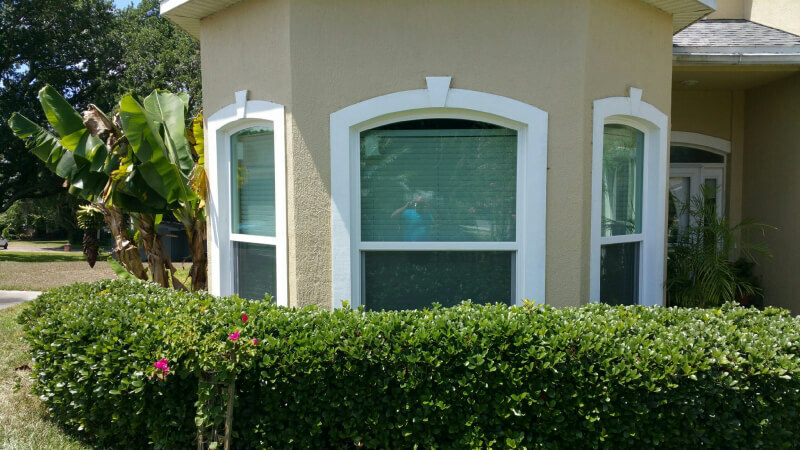 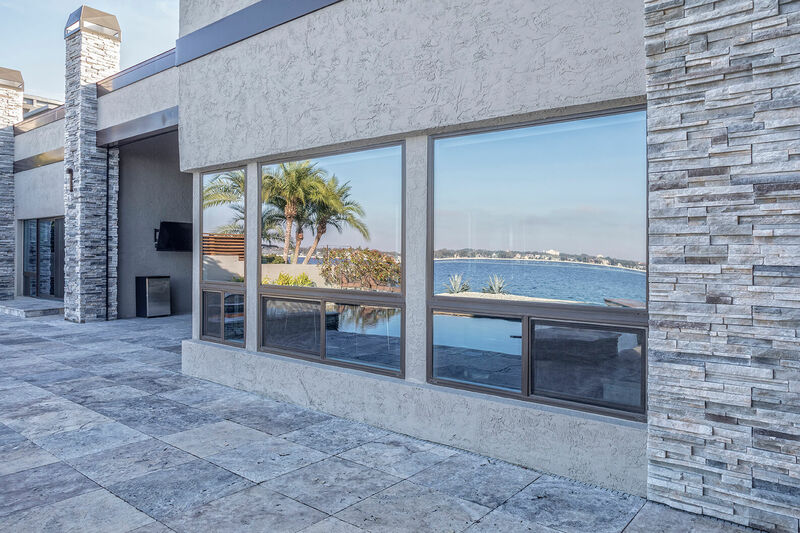 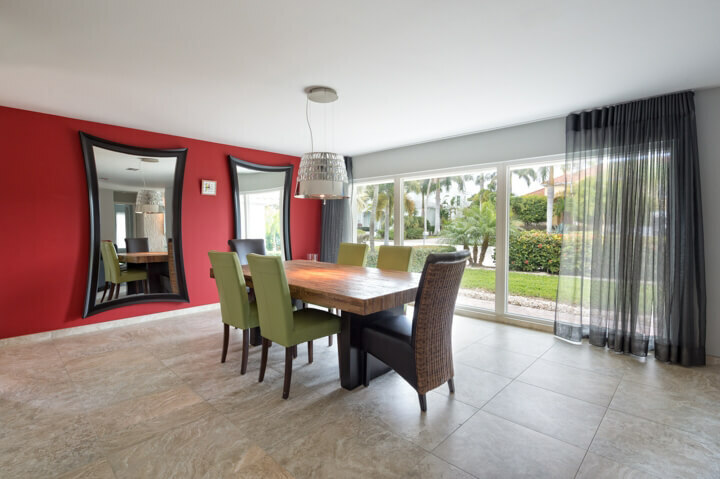 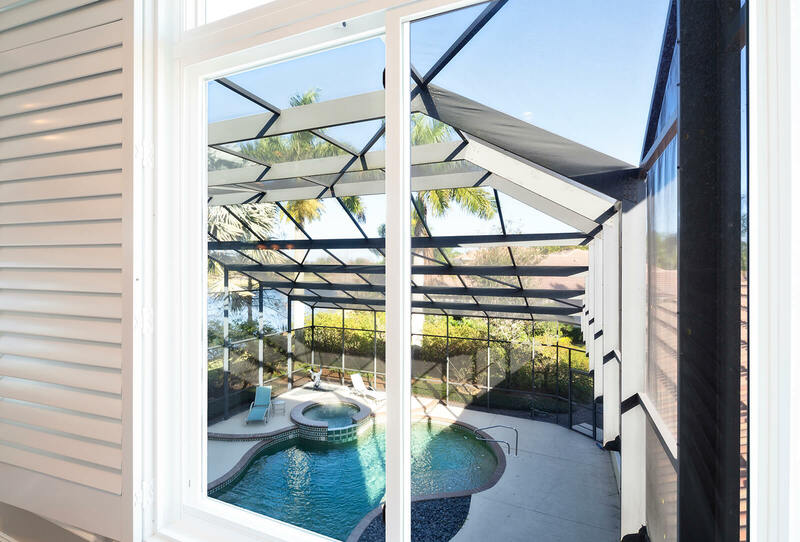 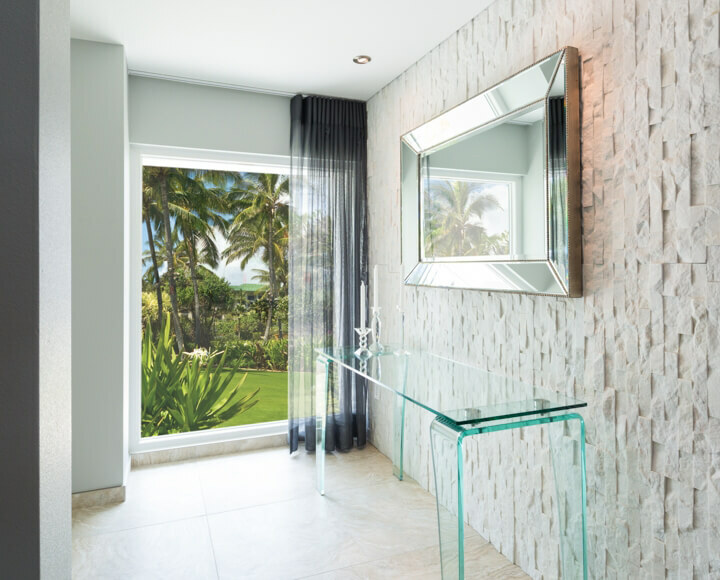 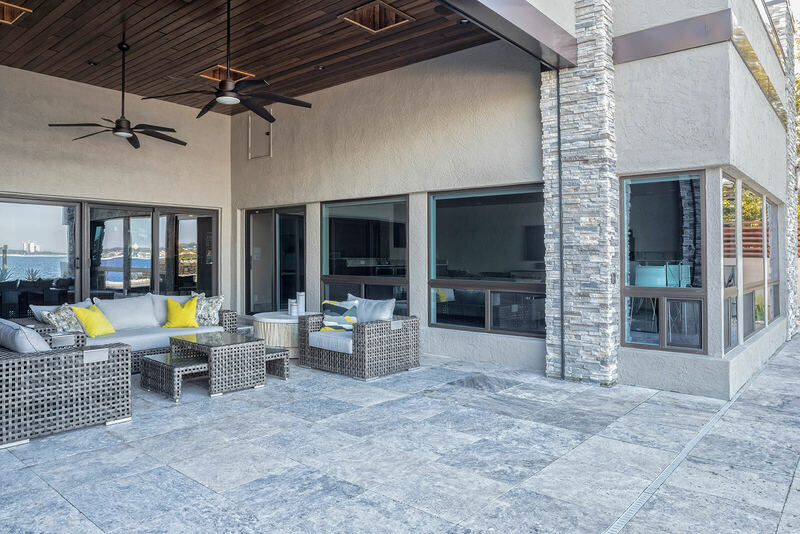 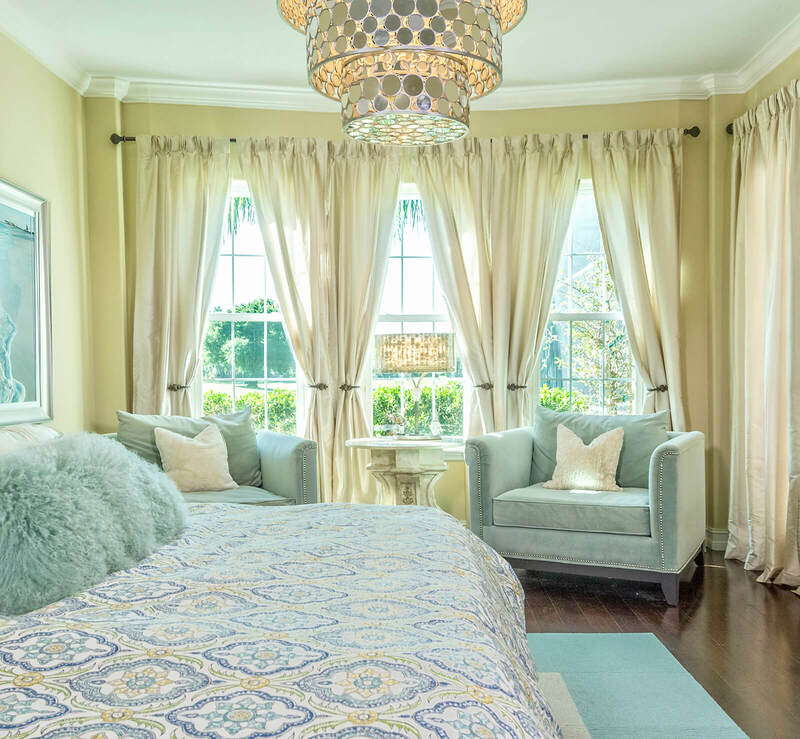 We are a locally owned and operated window company that specializes in manufacturing vinyl windows, patio doors, and other home improvement products for homeowners in Florida.